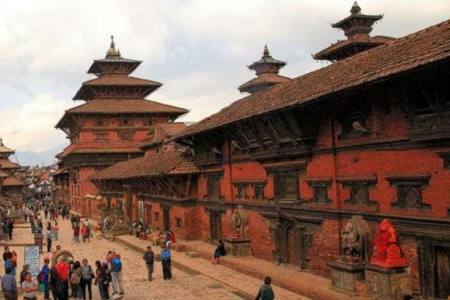 Motor Bike tour is one of the adveturous activities that we shouldn't miss it out while we are in Nepal. 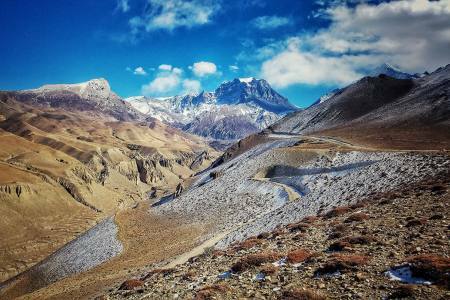 Trekking Trail Nepal has designed the Rara Lake Motorbike Tour Itinerary in such a way that gives an integrated and insightful experience of riding through different parts of Nepal. Although Karnali region has the least infrastructural facilities due to its tough geographical structure, traveling there is definitely an eye-opening experience. 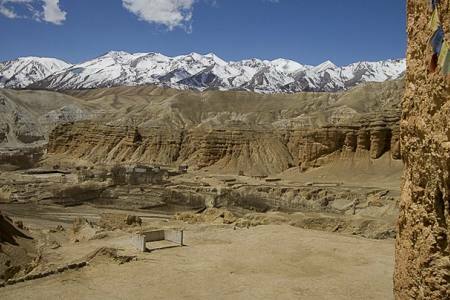 The trip not only takes you to wonderful sceneries but also to some harsh realities of human life and the world. Karnali Trekking Region is the best place to explore the human stubbornness for survival. It is definitely an amazing and motivating experience to witness the difficult reality of the life of people living there, and yet, their lifestyle captivates the attention of anyone passing through. 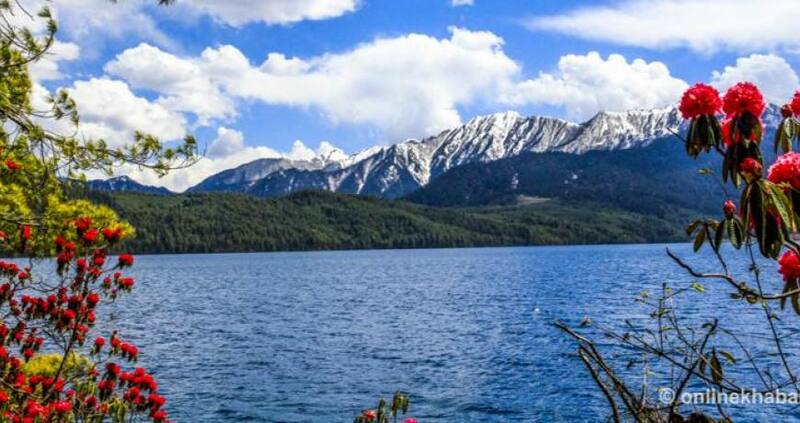 Join and ride through diverse geography, culture, and lifestyle ultimately to the heavenly Rara Lake and experience probably the best traveling experience of your life. 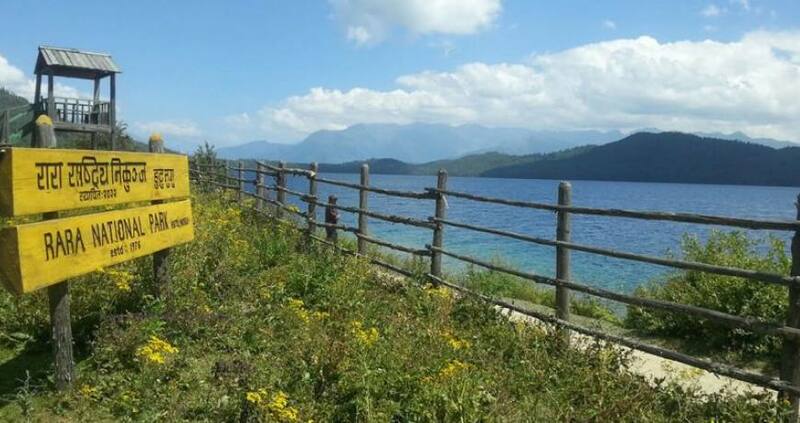 Rara Lake Motor Bike Tour goes to the remote yet spectacular Karnali Trekking Region in western Nepal.